Make your home feel a lot more stylish and elegant by introducing the gorgeous Antique French Style Wooden Dressing Table Set. 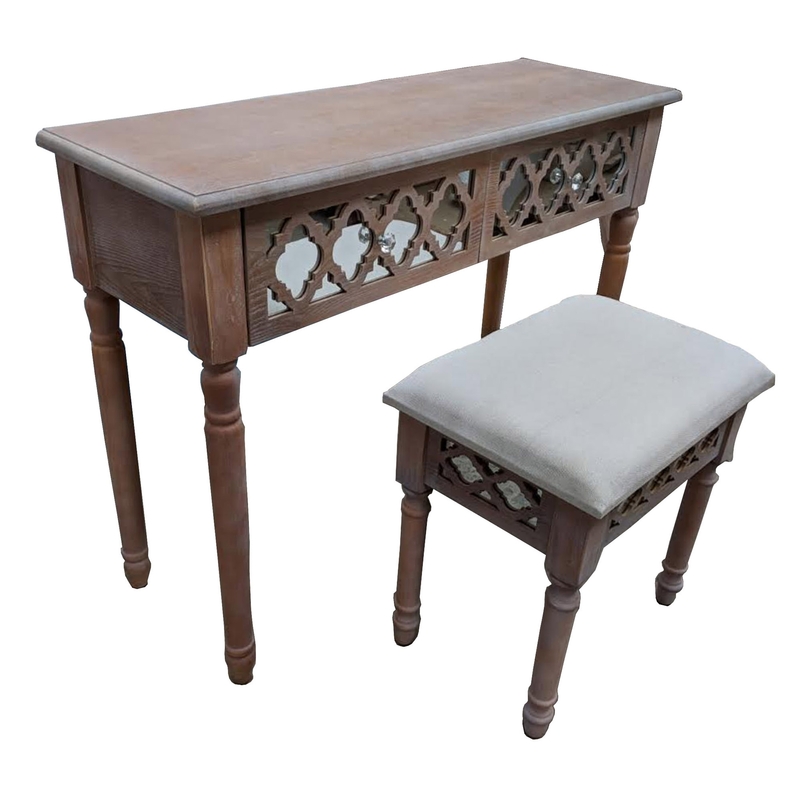 This shabby chic dressing table set has a gorgeous design that'll be sure to impress. The natural wood style will be sure to make your bedroom feel a lot more homely and warming.